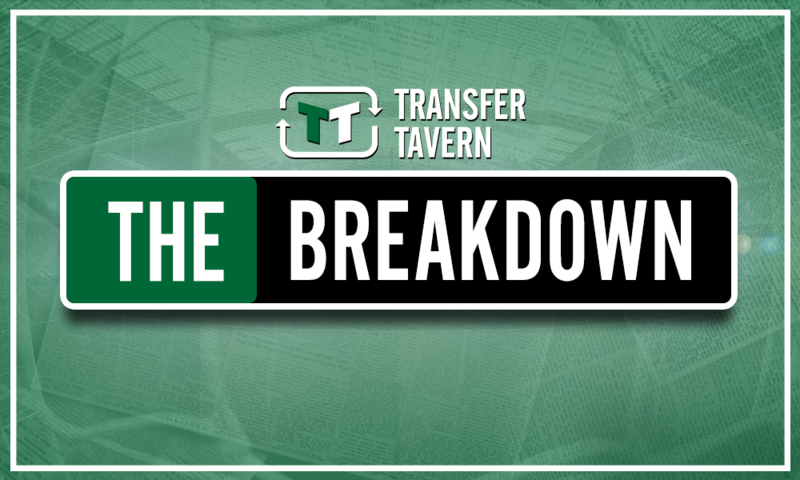 Retaining £9.9m-rated mainstay the best business Celtic can do in January - opinion | The Transfer Tavern | Where football transfer rumours fly or die! According to a recent report from The Scottish Sun, Filip Benkovic is hoping to remain at Celtic for the rest of the season. The defender made the move to Parkhead on loan from Premier League outfit Leicester City during the summer, and he has certainly made a good impression north of the border in Brendan Rodgers’ side. And reports suggest that the 21-year-old is hoping to stay at Celtic Park amid rumours of a possible recall from his parent club in January, with retaining the £9.9 million-rated ace (as per Transfermarkt) beyond the transfer window without doubt the best business Celtic can conduct next month. Ultimately, 21-year-old Benkovic made the move to Leicester during the summer but was shipped out on loan by Foxes chief Claude Puel, what with first team football highly unlikely for the centre back this term – clearly, he has been brought in as a signing for the future. Yet he is very much a signing for the present at Rodgers’ Celtic given how impressive the Croatia international has been this season, with the 21-year-old appearing in each of their last ten Scottish Premiership matches, in which time the Bhoys have kept a staggering six clean sheets. And with Rodgers’ men possessing the best defensive record of any side in Scotland’s top-flight, having shipped just ten goals in their opening 17 matches, it’s pretty clear the huge impact Benkovic has had on that backline – a backline that was decimated by injuries earlier in the season. Add in the uncertainty surrounding Dedryck Boyata’s future, which could well rear its head once again during the January window, and keeping 21-year-old Benkovic it absolutely crucial in maintaining their imperious defensive form heading into 2019. Yes, the Bhoys were criticised for their lack of investment during the summer, and as such one would expect Rodgers to be busy bringing in reinforcements during the January window, but with his side sat at the summit of the division, having already won the Scottish League Cup, it’s just as important that they retain some of their most prized assets – Benkovic definitely falls into that category. And that is why, if they do manage to keep hold of the defender beyond the January window, it would represent the best business the club can do in the transfer market given just how integral the Croatian has been since his arrival during the summer. Celtic fans… what do you think? Let us know!